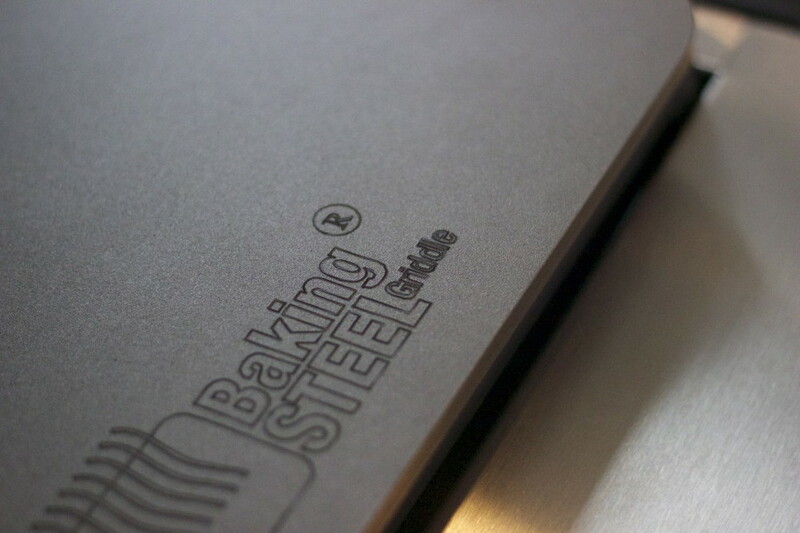 This coming June, we will be debuting the newest addition to the Baking Steel line. The Baking Steel 2.0 has a smooth griddle on one side, and a baking surface on the other side. Follow our Twitter page for updates on the launch!